Riders on the new Soarin’ Around the World attraction at Ecpot in Walt Disney World will feel like they are globe-trotting travelers. 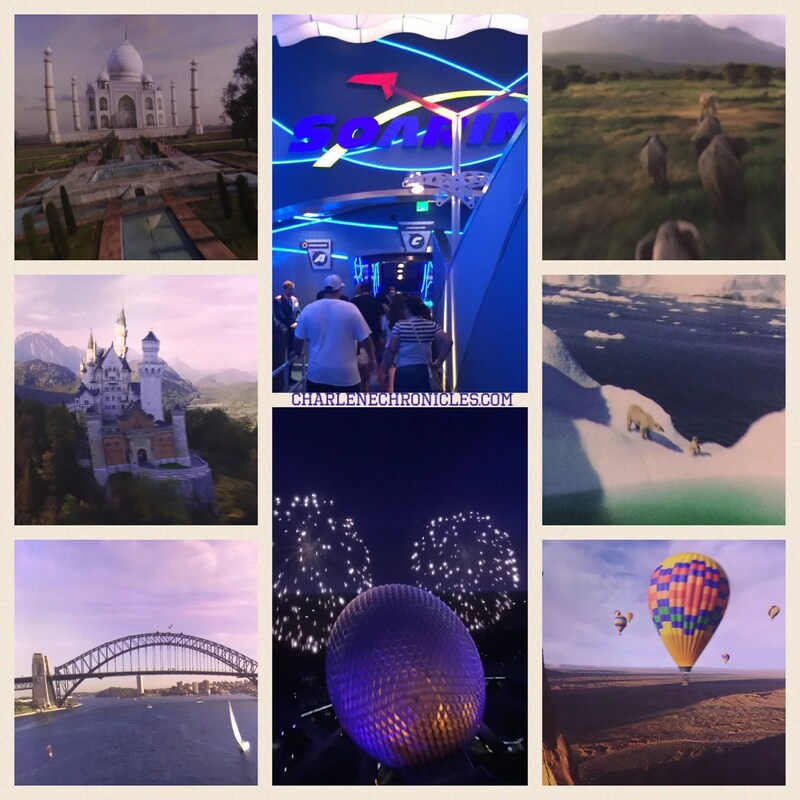 The new film takes Disney guest in a virtual global glide over land and sea, flying over and through some of the iconic scenery and wonders of the world. Soarin’ Around the World is located at The Land Pavilion in Future World at Epcot and opened mid-June 2016 with a new, and third, theater to accommodate the popularity of this attraction. Employing high-definition, laser-projected footage and innovative motion-based ride technology developed by Walt Disney Imagineering, 87 guests at a time are lifted 40 feet aloft into an 80-foot projection screen dome. 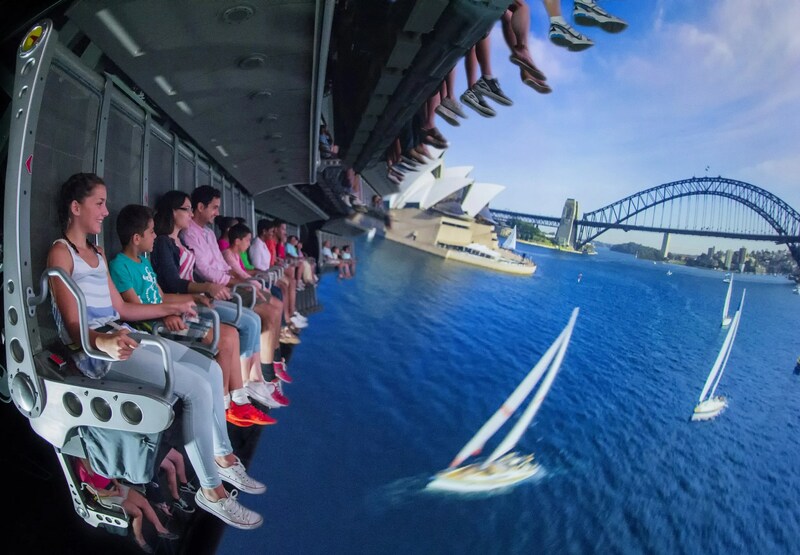 The effect is that guests’ entire field of vision is filled with panoramic beauty, giving them the sensation that they are actually flying over the globe’s grand landmarks. Some of the sights you will see include the Great Wall of China, the Great Pyramids of Egypt, and the Eiffel Tower in Paris. As you virtually glide over these iconic places, aromas fill the air, bringing to life scents like grass over Africa, an ocean breeze over the South Pacific and roses over India. Soarin’ Around the World is also enhanced by its majestic musical score, composed by Bruce Brouhton, based on the original Soarin’ score by the late film and television composer Jerry Goldsmith, and performed by the London Studio Orchestra.